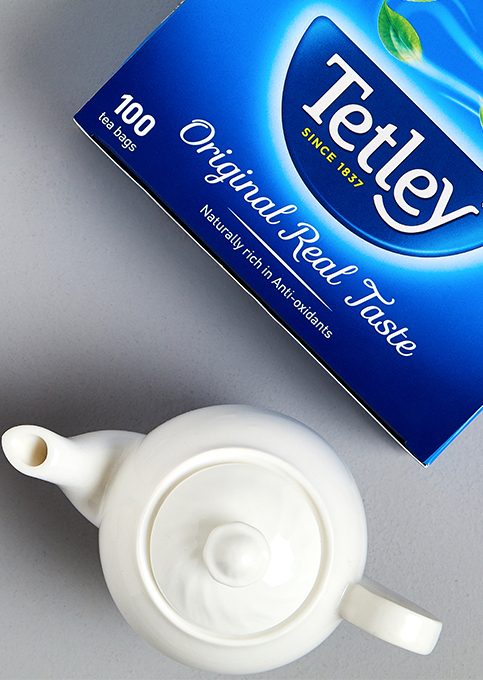 Tetley Tea maintains a tradition of quality that began over 180 years ago. 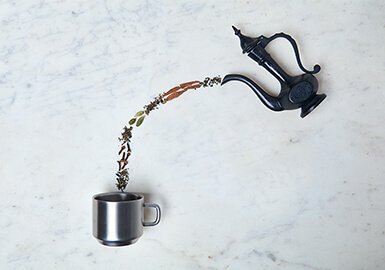 The company has since grown to become one of the world's most loved tea brands and is now enjoyed in India by some of its most prestigious tea connoisseurs. 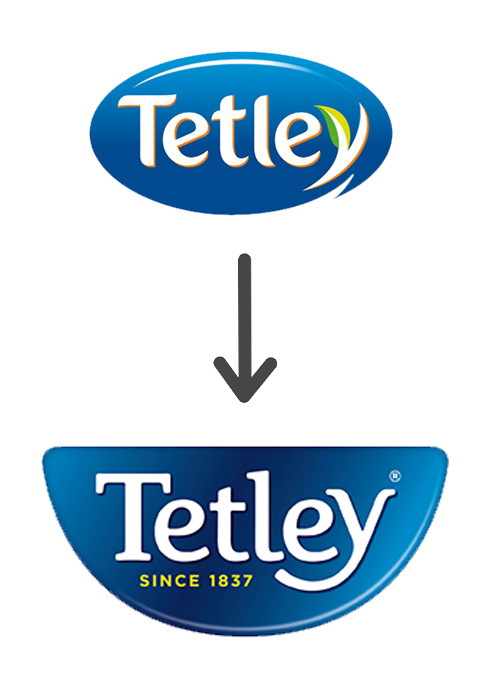 See how Tetley has grown in India since it's inception in 1837. 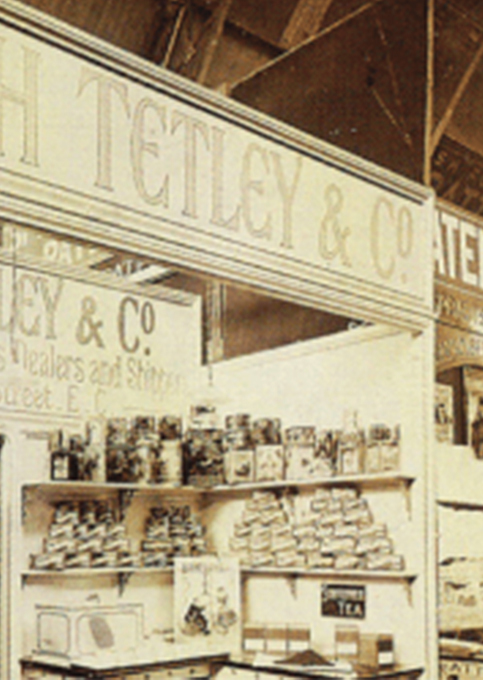 Tetley was born when Joseph and Edward Tetley, two brothers, started up their tea business in Yorkshire. In 1856, they moved their burgeoning business to London. 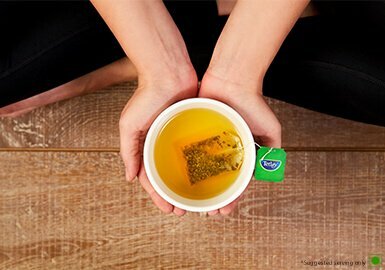 The first tea bag was born when New York tea merchant, Thomas Sullivan, sent his customers samples of tea in small silken bags, which people assumed were meant to be placed into tea pots! 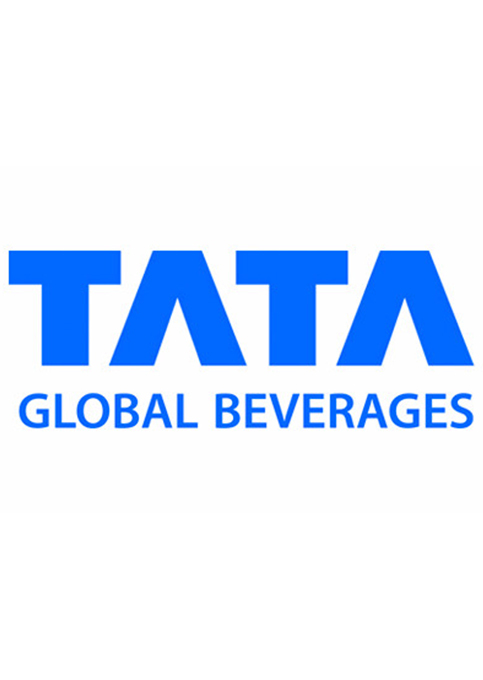 Tetley joined the Tata Family as a wholly owned subsidiary of Tata Global Beverages, making it one of the largest global tea companies. Tetley launches black tea bags in India which becomes an instant classic. 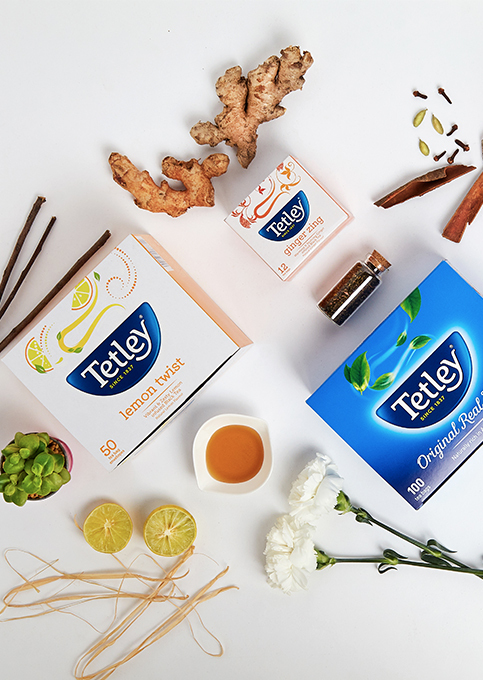 Always at the forefront of innovations in the market, Tetley launches elaichi, masala and ginger variants in the Indian market. 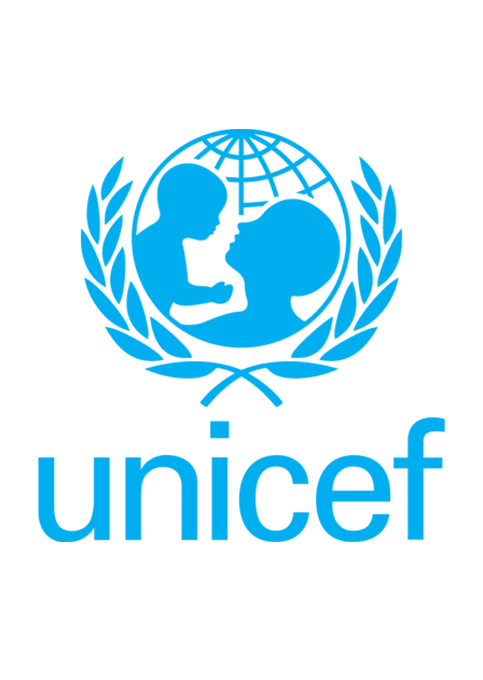 Tetley partnered with UNICEF to fund the Ethical Tea Partnership (ETP) to promote the protection of children in Assam’s tea estates. It began work with 350 communities across 100 tea estates. 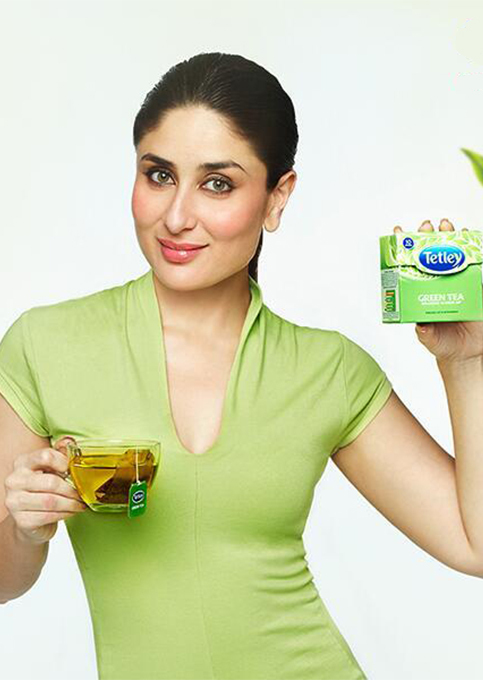 Tetley and Kareena Kapoor, one of India’s most-loved celebrities, launch the Inside Waala Snaan campaign to critical acclaim. 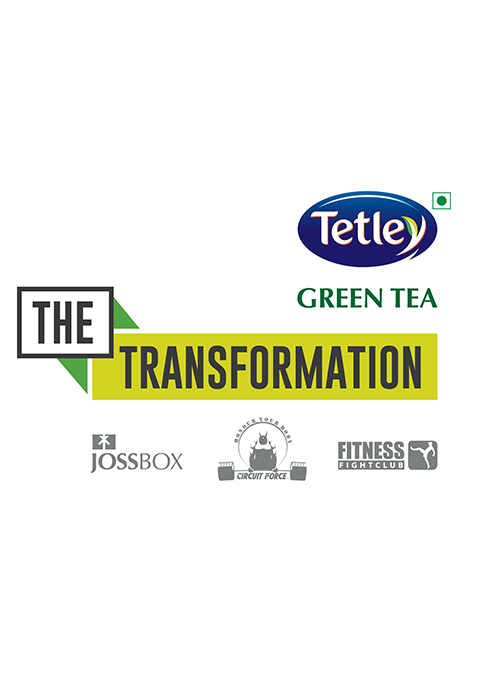 The growing interest in the health benefits of green tea leads Tetley to launch the reality web series The Transformation, which goes on to win several awards, thereby cementing Tetley’s status as a pioneer in the category. 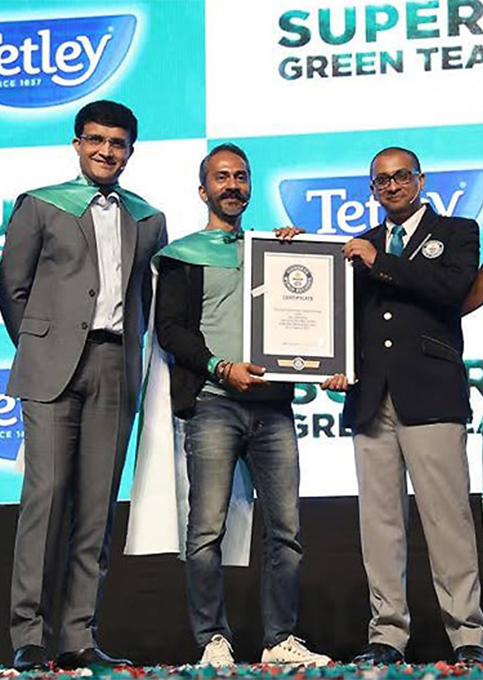 Tetley sets a Guinness World Record to celebrate the launch of the vitamin-infused Super Green Teas. 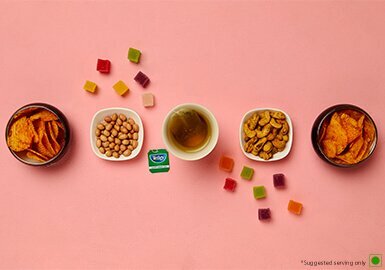 Tetley partners with global superstar Deepika Padukone to unveil its latest campaign for Tetley Green Tea.